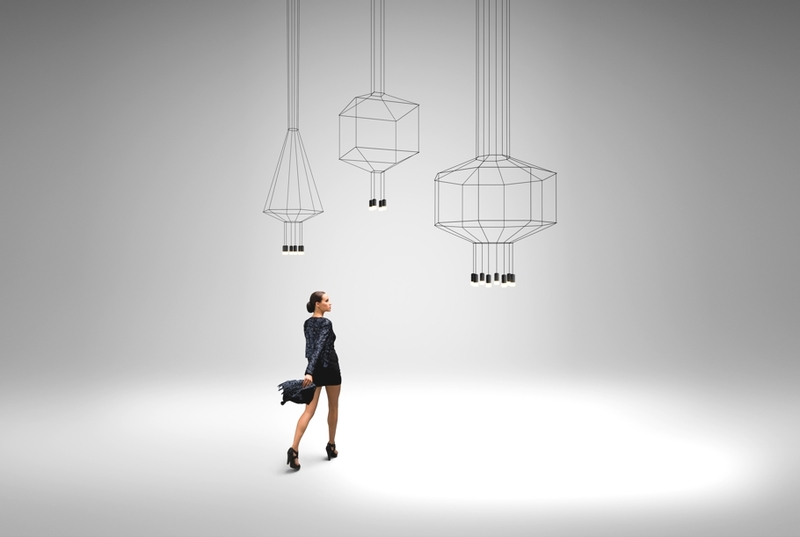 Multi-talented artist and designer, Arik Levy, for the Barcelona-based lighting company, Vibia has unveiled a chic lighting collection which is to be showcased at London’s Clerkenwell Design Week in May. 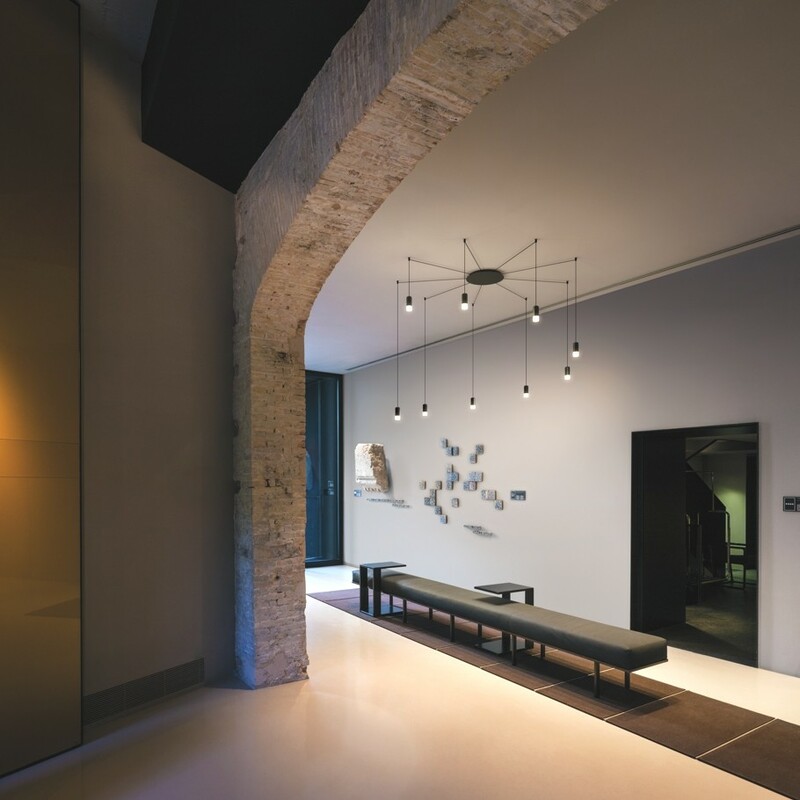 The inspiration for this project was drawn from the designer’s previous experiments with light sculptures based on wires to create an avant garde cable lighting collection in collaboration with Vibia. The artist, technician, photographer, designer, filmmaker, Levy’s skills are multi-disciplinary and his work can be found in prestigious galleries and museums worldwide. Hailing originally from Israel, he moved and settled his studio in Paris where he carries on in parallel his activity as artist and designer. 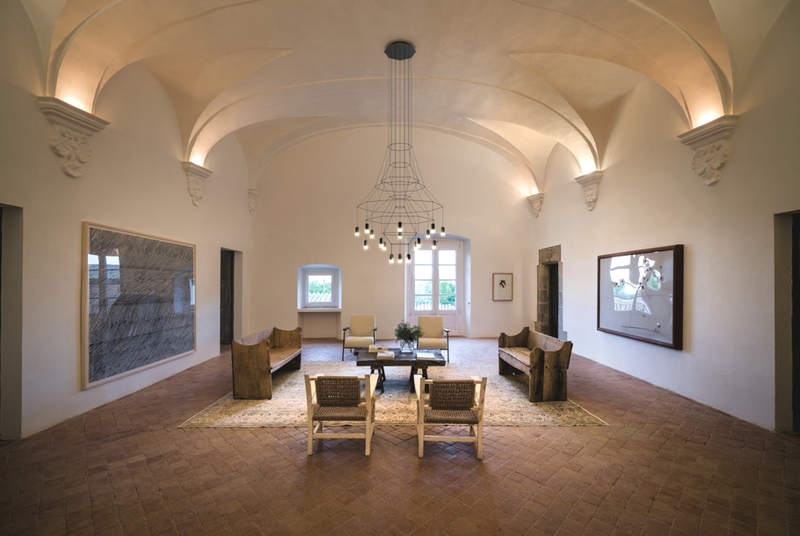 In the field of interior design, he has worked for companies such as Vitra, Zanotta, Cassina or Ligne Rose, among others. Respected for his furniture and light designs on all continents, Levy also contributed his artistry to set designs for contemporary dance and opera, as well as hi-tech clothing lines and accessories for firms in the Far East. 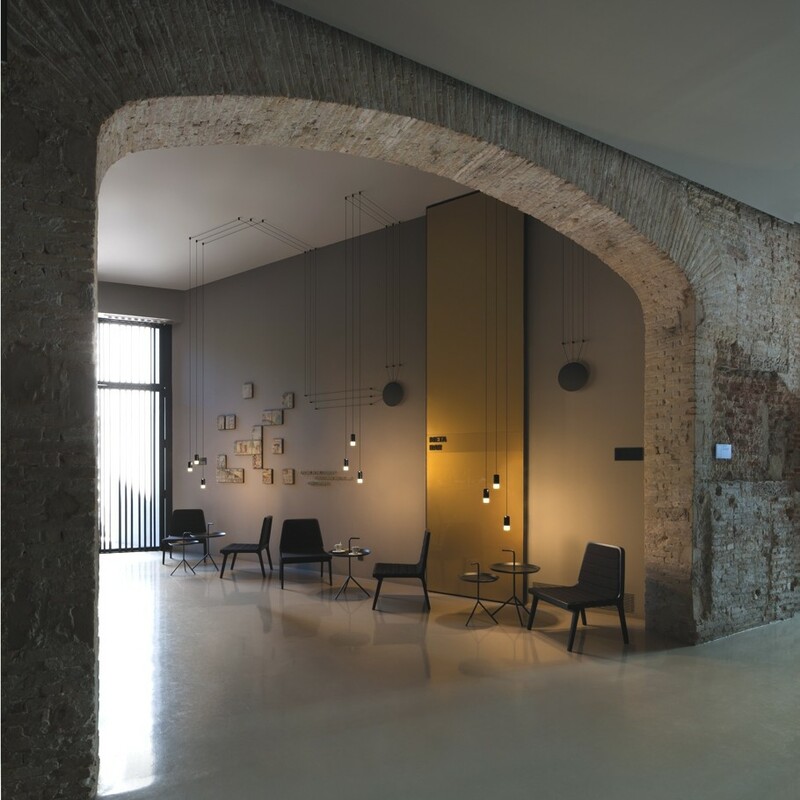 He has been collaborating with Vibia since year 2010. 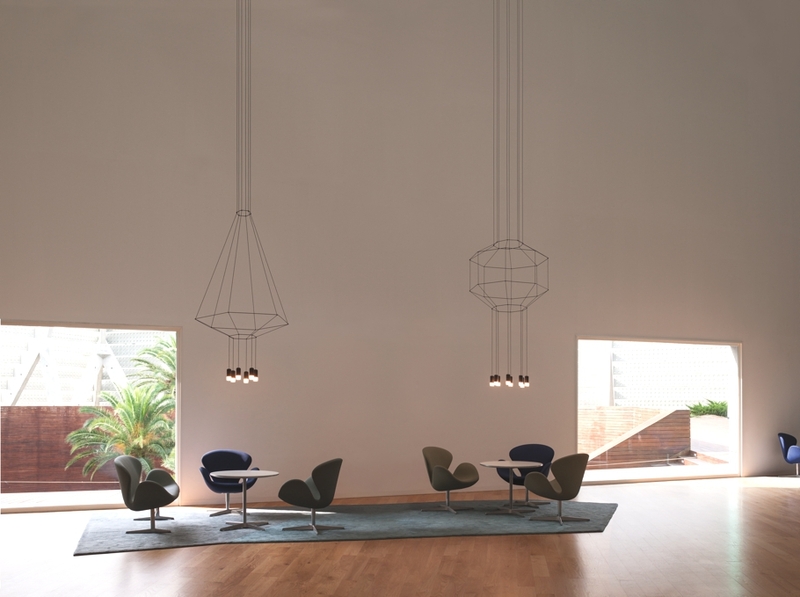 His new lighting collection is a pendant light fixture that reinterprets and gives a completely new twist to the aesthetics of classical chandeliers. 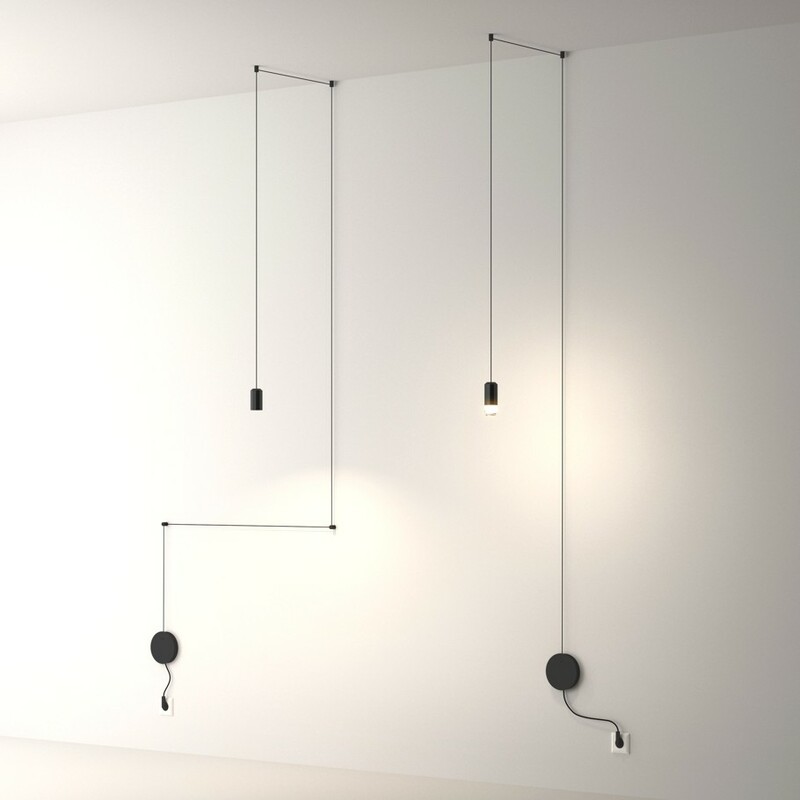 The light structure is formed by black electrical wire and 3W LED terminals but is enhanced and transformed into the fundamental feature that distinguishes this unique collection. 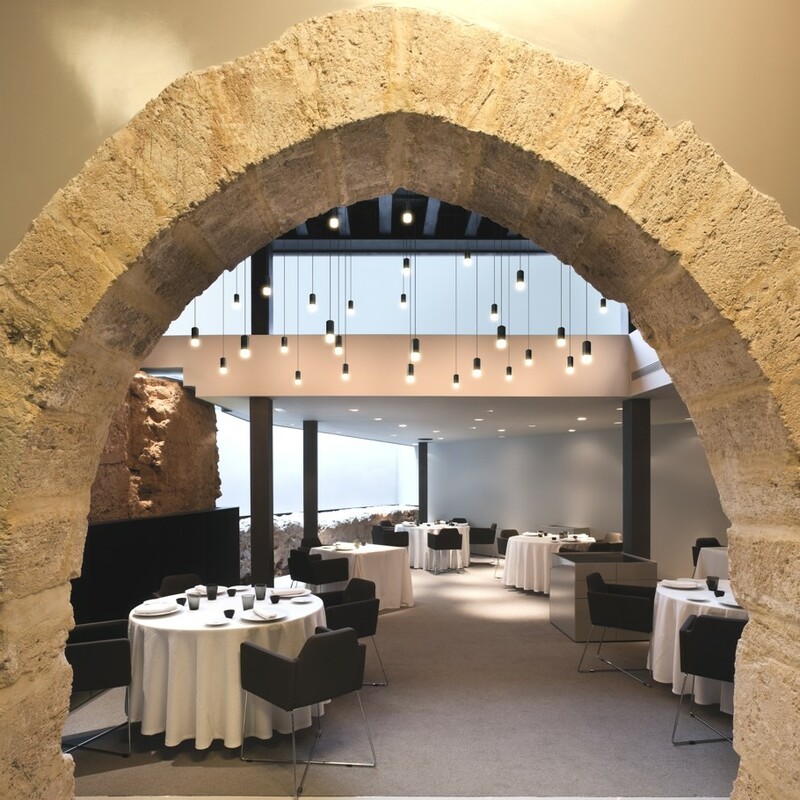 This simplifying process attains impressive physical presence that Wireflow creates, without losing its weightless, ethereal consistence. 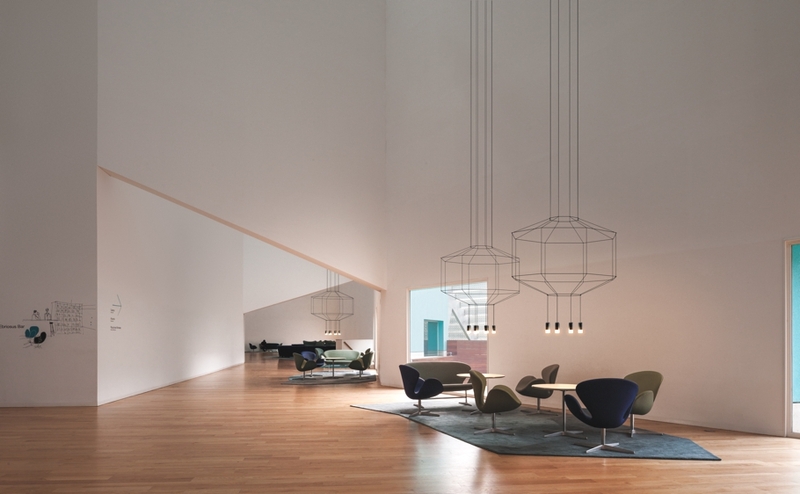 Montreal-based architects and interior designers, Dan Hanganu and Côté Leahy Cardas Architects, have collaborated to design the Monique-Corriveau Library project. Completed in late 2013, the library is housed in the Saint-Denys-du-Plateau church in, Canada. 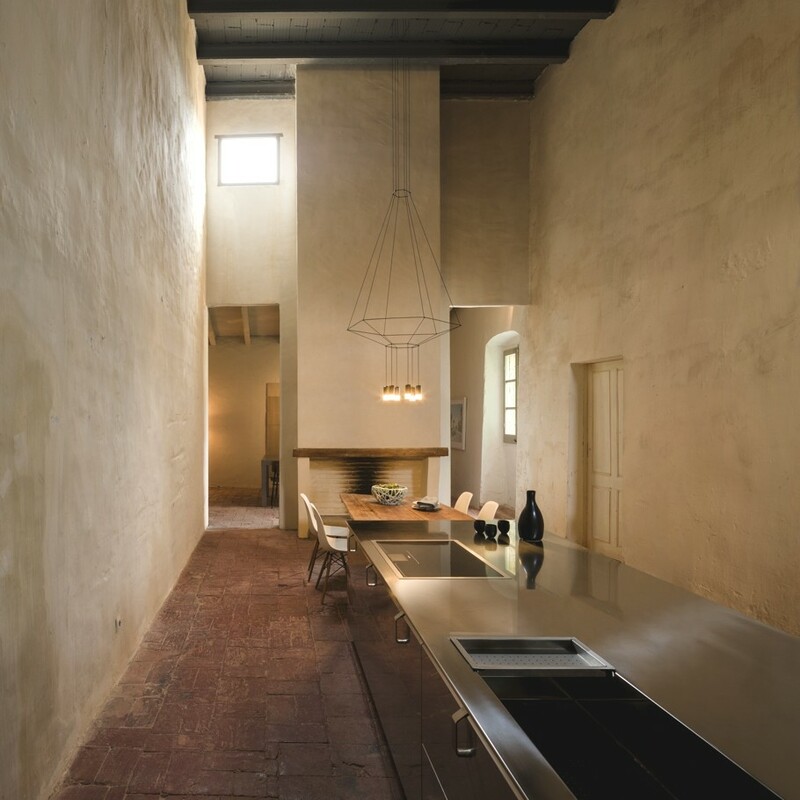 Australian interior designers and architects Crone Partners have designed the Good House project. 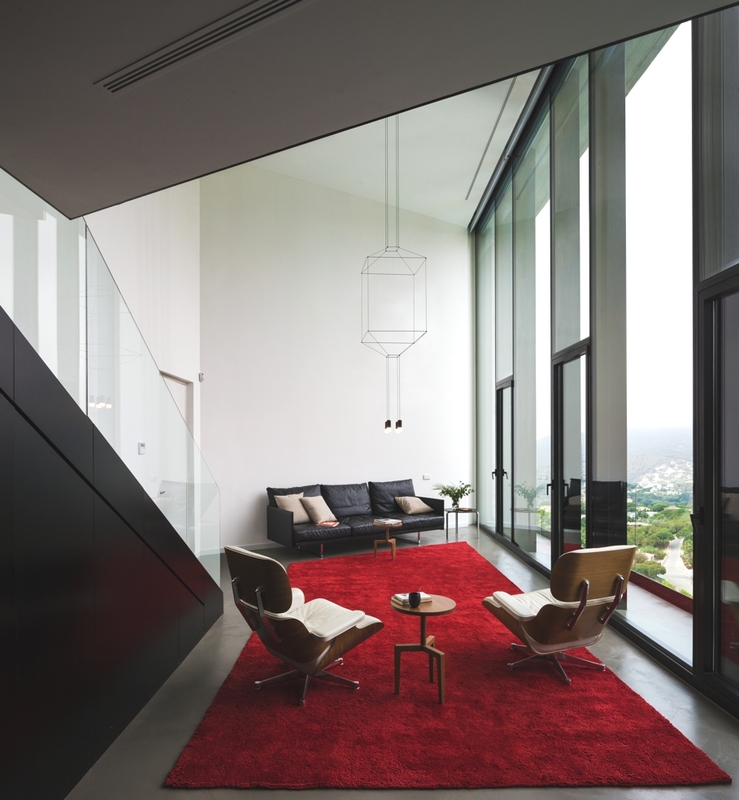 Completed in 2010, the stunning high performance house can be found in a Sandringham, Melbourne, Australia.